The RMS Model Protocol must be adhered to by all approved users and is available on request. This document ensures the widest use of the RMS by all agencies involved in the planning and design of transport schemes and plans nationwide. 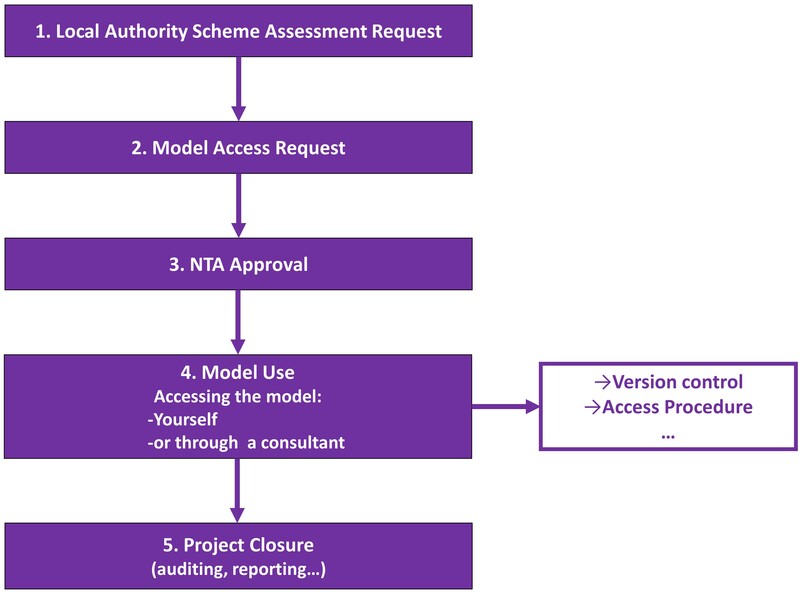 The systems outlined in the Model Protocol are intended to control, manage and document use of the RMS in order to maintain the integrity of the model and to ensure compliance with best transport modelling practice, procedures and appraisal.